Search for Will with his brother Jonathan! Your favorite character from the Netflix hit Stranger Things joins the Pop! Vinyl family. Made by Funko, this Stranger Things Jonathan with Camera Pop! 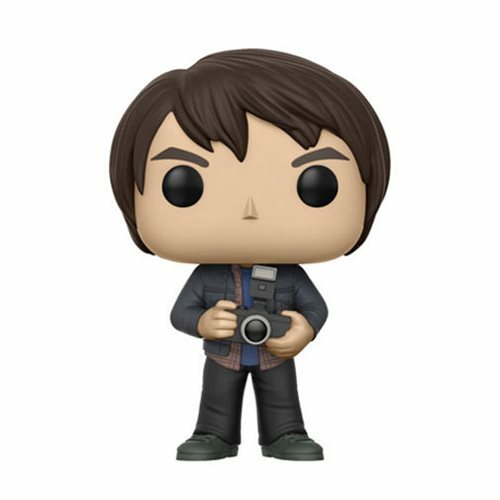 Vinyl Figure #513 features Jonathan Byers with his camera. This Pop! Vinyl Figure comes packaged in a window display box and measures approximately 3 3/4-inches tall. Ages 3 and up.